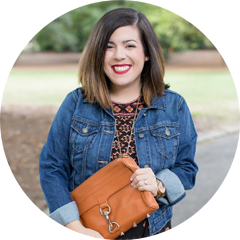 Today I wanted to share some of my favorite pairs of statement earrings! I used to be more of a statement necklace kind of girl, but I’ve recently been drawn to statement earrings instead. I really love how they instantly dress up an outfit to make it a little more interesting, and they go with just about anything. I don’t like to spend a lot of money on statement jewelry though but I don’t want to sacrifice quality either. That’s why I’ve been turning to BaubleBar lately, and all of these earrings are under $50 which makes them all budget friendly. The pair of earrings that I’ve been wearing the most are the sandbar drops because of the fun colors. I wear these earrings with a simple black dress most of the time so that they stand out, and I always receive compliments whenever I wear these earrings. The other earrings that I wear the most are the criselda drop earrings, and I especially love them for getting dressed up. 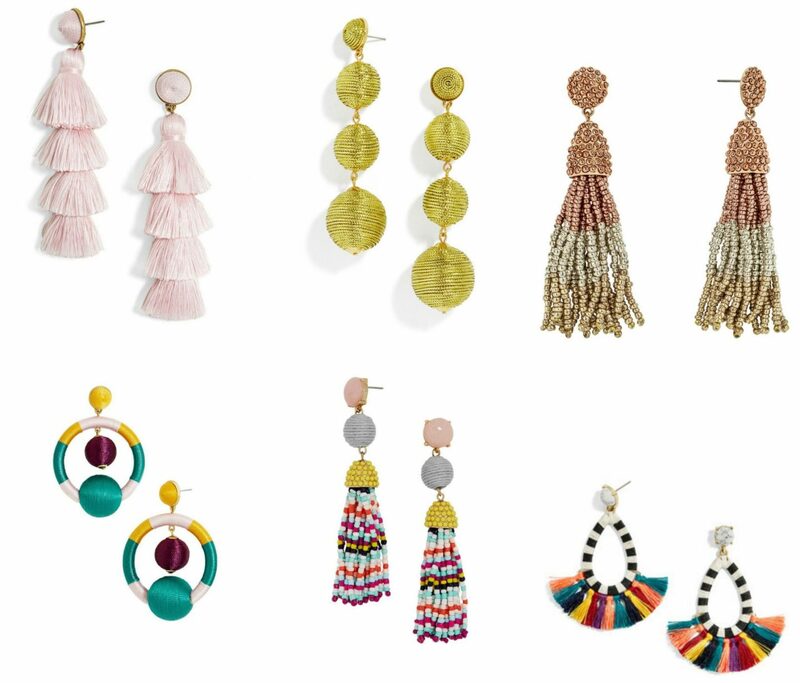 They are the perfect pair of glam earrings, along with the piñata tassel earrings. So many cute picks! Such a fun way to dress up an outfit.